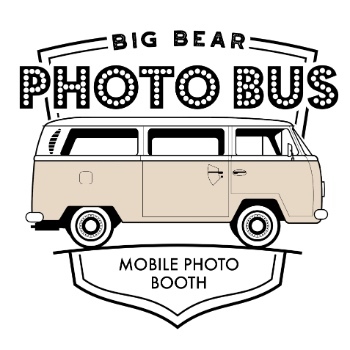 Want to book Big Bear Photo Bus for your next event? Have questions? Fill out the form below, call/text, or shoot us an email email at bbphotobus@gmail.com.